 Call Canada Waterproofers Georgina and we will take care of any kind of concrete project you have around the home. We have the skill and experience, and only use the highest quality materials. We can handle concrete basement or garage floors, steps, walkways, or just general repairs. Plus, we understand that different types of projects and applications require different types of concrete strengths and formulas. Don’t leave the installation of a new concrete basement floor, or a garage floor, in the hands of amateurs. A concrete floor isn’t just mixing together cement and water. Call Canada Waterproofers Georgina and we’ll come right over for an assessment. It’s free and there is no obligation. Give Canada Waterproofers Georgina a call! We guarantee that you will be more than happy with the results of your new concrete project, or any service that we provide.